From muscular aches and pain, to poor skin, and chronic stress, day spas offer relief for many of the afflictions of daily life that a pill or a visit to the doctor will not help. The concept of the day spa has its origin with ancient hot springs and spa towns beginning with the ancient Greeks and Romans. In fact the Romans developed an entire culture around public bathing and built elaborate bathing complexes. The Middle eastern Hamman bathing ritual merged Roman ideas with Islamic traditions around cleanliness during the Ottoman empire. Japan also developed a traditional bathing culture with their own rituals of cleansing the body. While today most small day spas may not even offer mineral spa bathing, the idea of the day spa as a place for relaxation and healing remains strong. Anywhere where natural hot springs are found, spa towns develop and are surrounded by spas offering massage and day spa packages. The antecedents of the current day spa in the twentieth century were beauty parlours and weight loss centres, generally reserved for the rich and famous. 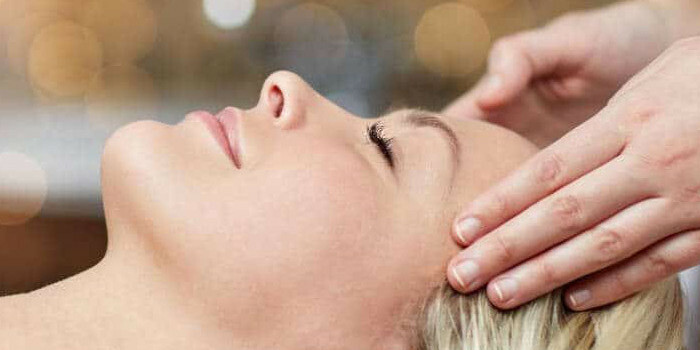 But from the 1970s, with the influence of holistic therapies, the day spa became increasingly associated with health and healing, rather than just beauty. In the last decade day spas have become places for both men and women to seek treatment and they are no longer just for those with money. Day Spas: Day spas usually provide treatments only during the day. Massage, pedicures, manicures, body wraps and beauty treatments are available and visitors can also choose from day spa packages which combine more than one treatment. Destination Spas: Destination spas provide a luxury resort experience for guests and usually also provide accommodation. Destination spas are often located in beautiful natural settings. These are the spas that most often also have hot springs bathing and a resort restaurant. Most outdoor bathing at destination spas is public, but indoor bathing is usually available to provide privacy for couples. A few luxury romantic spas, like Japanese Mountain Retreat, do offer completely private outdoor hot spring bathing for couples. Destination spas are usually at the luxury end of the market, however, these days with so much on offer, visitors can pick their preferred level of luxury. Most destination spas offer spa packages and rituals where you can enjoy all the facilities and treatments of a luxury resort for just a few hours – perfect for a day out on a weekend or during the week. Of course you don’t need to be suffering from aches and pains to visit a day spa. Anyone can benefit from the many spa rituals and massage packages that are available. Increasingly, couples visit high quality destination spas to spend quality time relaxing and re connecting. 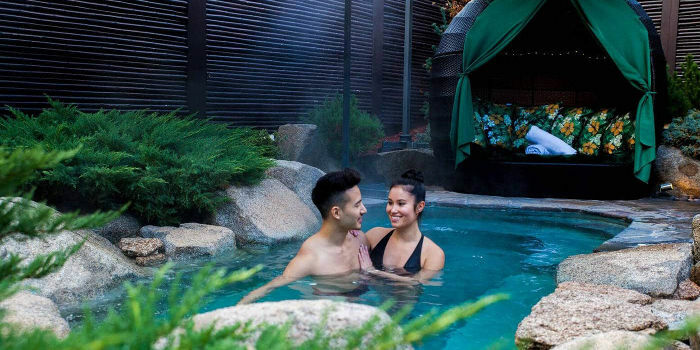 Day spas are ideal for celebrations and anniversaries with packages providing a full day of pampering followed by a local produce platter and a glass of wine, Yum Cha or a decadent lunch in the resort restaurant. When you are planning a visit to a day spa, take some time to find out about the choice of packages offered at different day spas and read any reviews online. When visiting a day spa there are also some tell tale things to know. 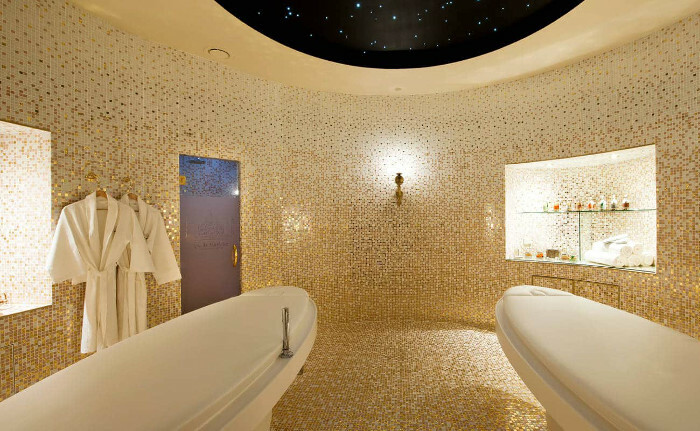 If you have any questions ring and talk to day spa staff about their treatments before making the decision to book.